Looking to play at summer league but can't commit to the whole summer? Sign up as a pickup! Register online for free and only get charged when you participate as a pickup! There is a $5 fee per pickup per week. 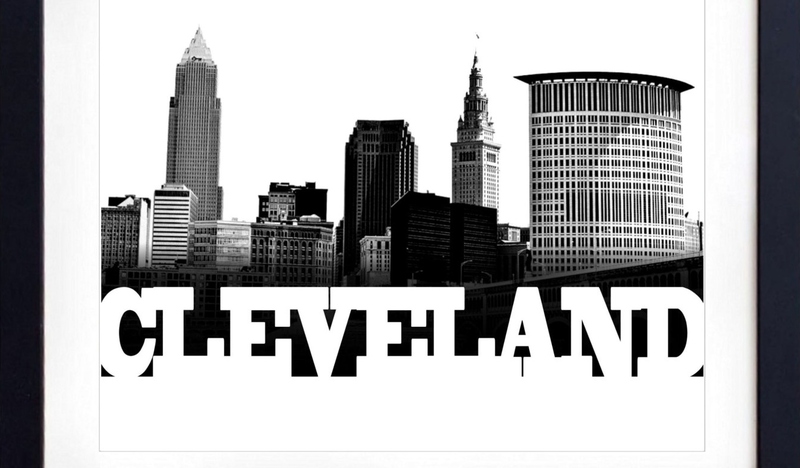 If you haven't already coordinated picking up on a team with a captain contact execdirector@clevelandultimate.com to see if any teams are in need or just show up to see if any teams need extra players! 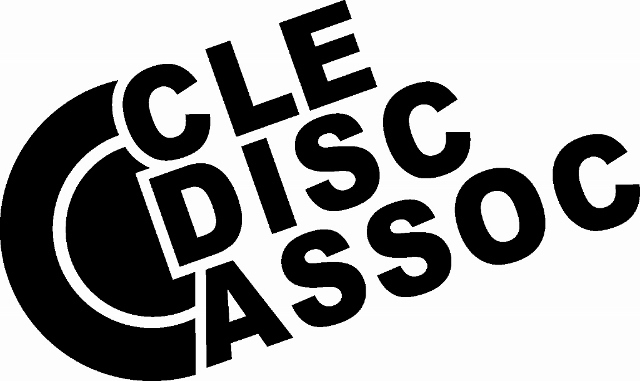 Check out this Ultimate league 'Summer League Pickups 2018' with Cleveland Disc Association!